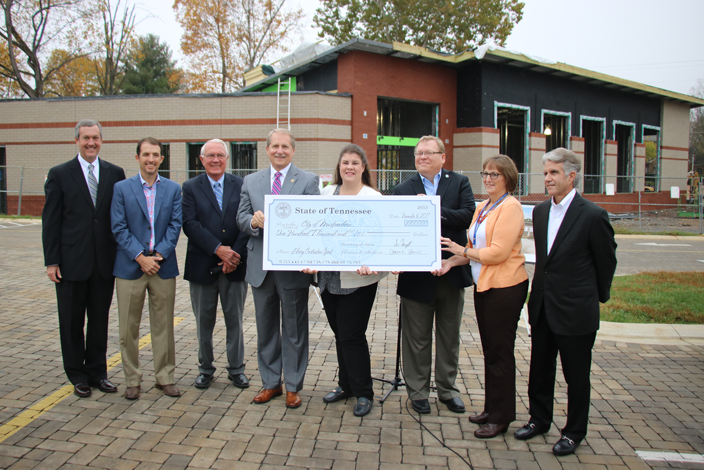 The Linebaugh Public Library System is receiving a $100,000 Library Construction Grant from the Tennessee State Library and Archives to create a new Technology Engagement Center, the first of its kind in the state of Tennessee. The $2.2 million addition will be located on the grounds of Hobgood Elementary School with easy mass transit access. This free-standing, ADA compliant, 5,492-square-foot facility will include 36 computers, free Wi-Fi, meeting rooms, a children’s programming area and a laptop bar with charging stations. 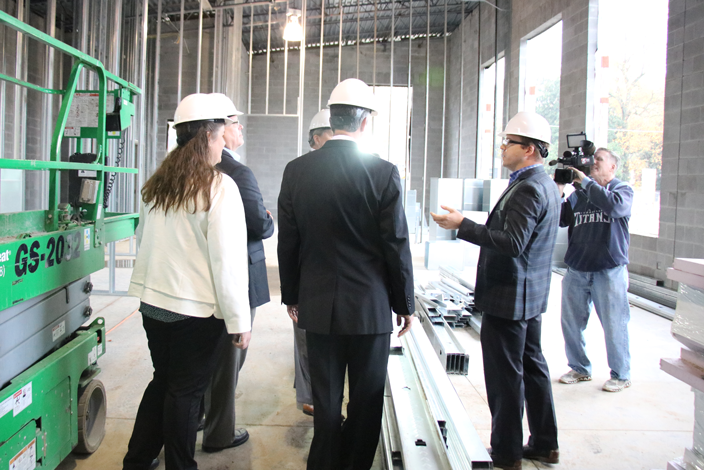 The “shelf-less” facility will house countless online resources, expanded software and 3-D printers. The facility will serve as a small business incubator and a research center for students outside of regular operating hours. The Linebaugh Public Library currently serves over 250,000 residents of Rutherford County. Recognizing a crucial need for the 41 percent of Rutherford County residents who do not have internet access at home, advocates of the Linebaugh Public Library pushed for the launch of a new Technology Engagement Center. The anticipated completion date of the project is set for March 2018. The creation of the Technology Engagement Center is a community effort with additional financial support from the City of Murfreesboro, Rutherford County, the Christy-Houston Foundation, Friends of Linebaugh Public Library and the Linebaugh Library Foundation.